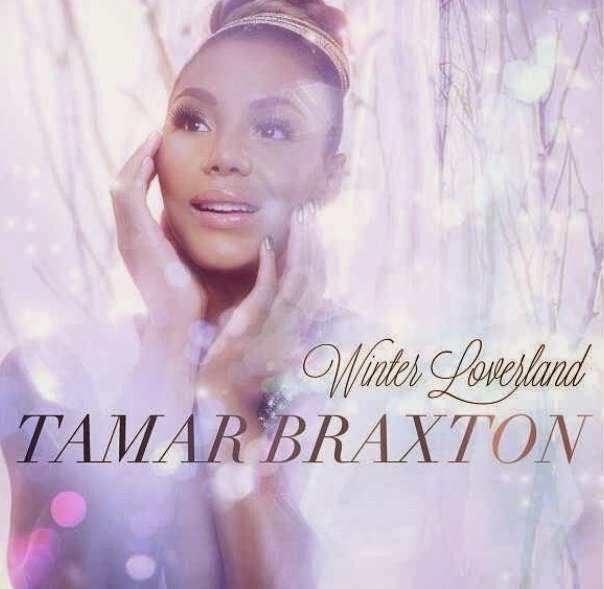 Tamar Braxton released her second studio album recently & the project has been getting a lot of positive attention especially with the singles "Love & War", "The One" & "All The Way Home" & even with all of the success she is not ready to stop. Mrs. Braxton-Herbert has now unleashed the album artwork for her new Christmas album entitled Winter Loverland & will feature renditions of "Santa Baby", "Have Yourself A Merry Little Christmas" & tons more holiday favorites. The season gift will arrive on November 11th, but is available for pre-order now.